When I had the chance to sit and talk with Ludacris about his line of headhones through Soul, the first question in my head was why he’d want to do his own. Obviously there’s money to be made, because the markup in the higher-end lines of headphones is pretty substantial. But was there more to it than that? According to Luda, yes. In fact, this isn’t a fly-by-night endorsement for the artist. 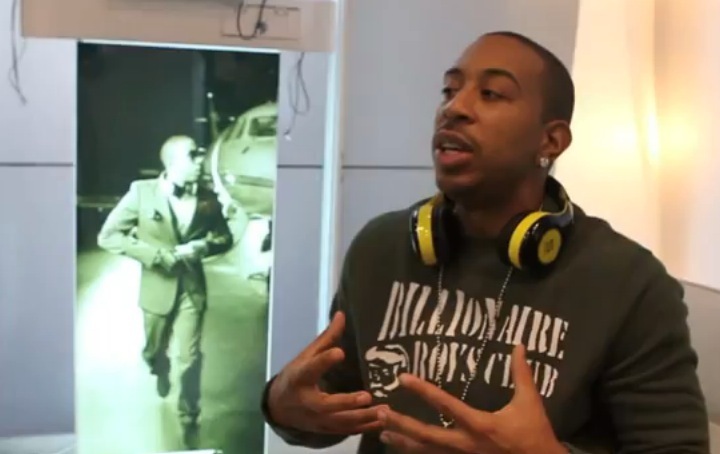 In talking to both Ludacris and Soul CEO Bob Bonefant, it seems that both the artist and the company are focused on a long relationship and changing the way that many things are done with consumer-level audio products. While other artists are just slapping their names onto things, Luda is taking charge, helping to develop and creating great products. No lie, these headphones are stellar. I won’t get into the details here, because it’s better to hear it from the men themselves. So have a look, then make sure to check out the fine-points of the Soul by Ludacris line of headphones in our other post. Not enough gadget news for you? Check out all of our CES coverage. Read next: EPIC to FTC: Google isn't playing fair, go get 'em!